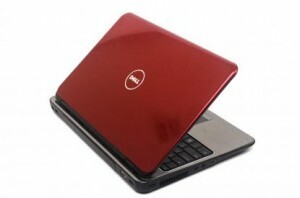 This will show you the Diagnostic Beep Codes for the Inspiron 15R (N5010). 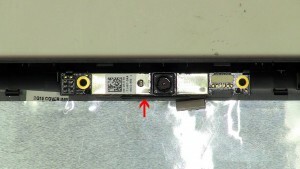 This how-to guide shows the removal and installation of the Right Side DC Jack IO Circuit Board on the Inspiron 15R N5010. If you need any of the parts spoken about they are linked at the bottom of the post. A small phillips head and flat head screw driver is the only tool needed for this repair. 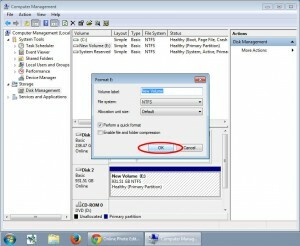 This how-to guide shows the removal and installation of the Speakers on the Inspiron 15R N5010. If you need any of the parts spoken about they are linked at the bottom of the post. A small phillips head and flat head screw driver is the only tool needed for this repair. Learn how to install and replace the laptop CPU Processor on a Dell Inspiron 15R N5010 laptop. This will take you set by set through the complete installation and replacement process. The only tools needed is a small phillips head screw driver and a small flat head screw driver. 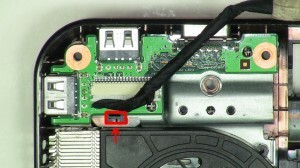 This how-to guide shows the removal and installation of the Heat Sink Fan on the Inspiron 15R N5010. If you need any of the parts spoken about they are linked at the bottom of the post. A small phillips head and flat head screw driver is the only tool needed for this repair. 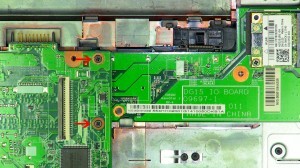 This how-to guide shows the removal and installation of the Motherboard on the Inspiron 15R N5010. If you need any of the parts spoken about they are linked at the bottom of the post. A small phillips head and flat head screw driver is the only tool needed for this repair. Learn how to install and replace the laptop VGA USB Circuit Board on a Dell Inspiron 15R N5010 laptop. This will take you set by set through the complete installation and replacement process. The only tools needed is a small phillips head screw driver and a small flat head screw driver. This how-to guide shows the removal and installation of the Bluetooth on the Inspiron 15R N5010. If you need any of the parts spoken about they are linked at the bottom of the post. A small phillips head and flat head screw driver is the only tool needed for this repair. 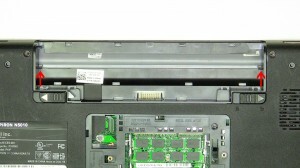 This how-to guide shows the removal and installation of the Rear Hinge Cover on the Inspiron 15R N5010. If you need any of the parts spoken about they are linked at the bottom of the post. A small phillips head and flat head screw driver is the only tool needed for this repair. 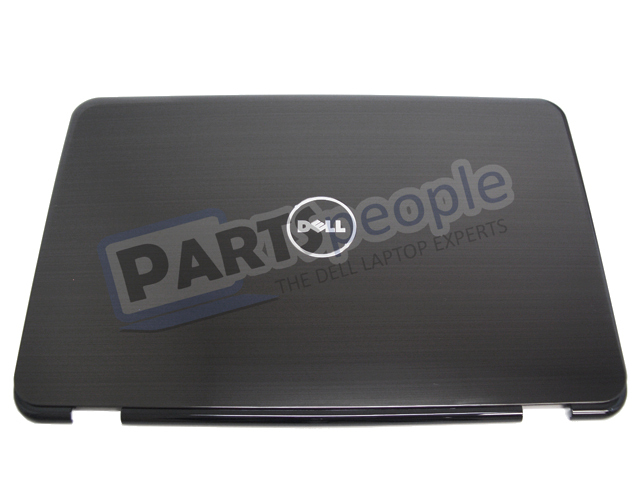 Learn how to install and replace the laptop LCD Back Cover on a Dell Inspiron 15R N5010 laptop. This will take you set by set through the complete installation and replacement process. The only tools needed is a small phillips head screw driver and a small flat head screw driver. 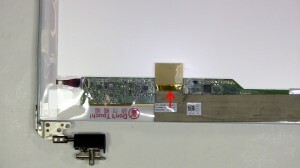 This how-to guide shows the removal and installation of the LCD Camera on the Inspiron 15R N5010. If you need any of the parts spoken about they are linked at the bottom of the post. A small phillips head and flat head screw driver is the only tool needed for this repair. 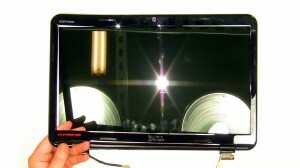 This how-to guide shows the removal and installation of the LCD Hinges on the Inspiron 15R N5010. If you need any of the parts spoken about they are linked at the bottom of the post. A small phillips head and flat head screw driver is the only tool needed for this repair. Learn how to install and replace the laptop LCD Display Cable on a Dell Inspiron 15R N5010 laptop. This will take you set by set through the complete installation and replacement process. The only tools needed is a small phillips head screw driver and a small flat head screw driver. This how-to guide shows the removal and installation of the LCD Display Bezel on the Inspiron 15R N5010. If you need any of the parts spoken about they are linked at the bottom of the post. A small phillips head and flat head screw driver is the only tool needed for this repair.